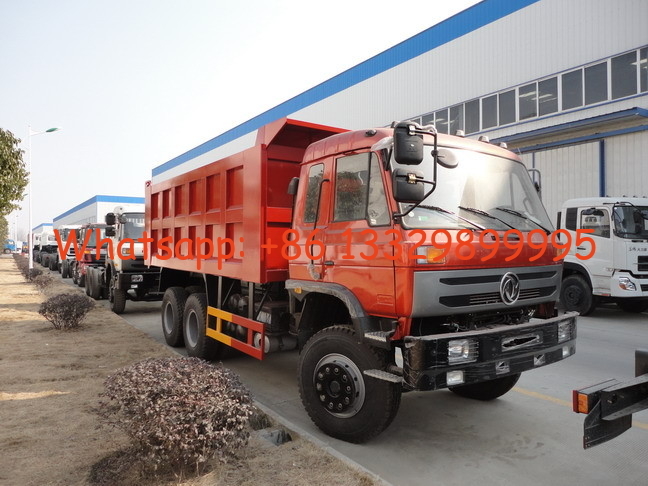 Our tipper truck can be customized according to you requirement. 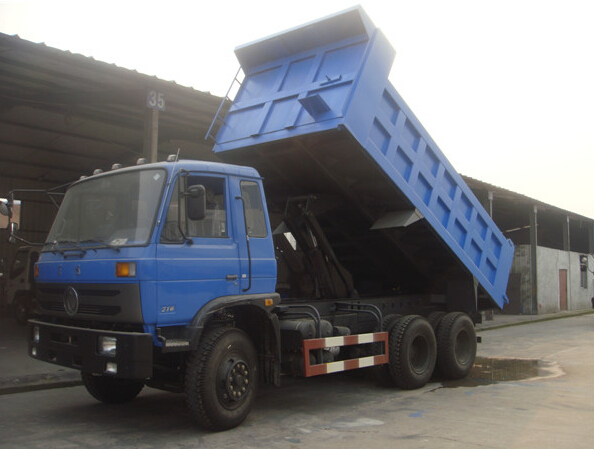 The brand can be DONGFENG, HINO,SINO, FAW,FOTON, etc. And the drive type can be 4x2,6x4,8x4,etc. The thickness of side plate of the box body can be 3mm to 6mm and the the thickness of bottom plate can be 4mm to 8mm. The horse power of engine is from 90hp to 380hp. The steering can be right hand drive or left hand drive which depand on your demand. 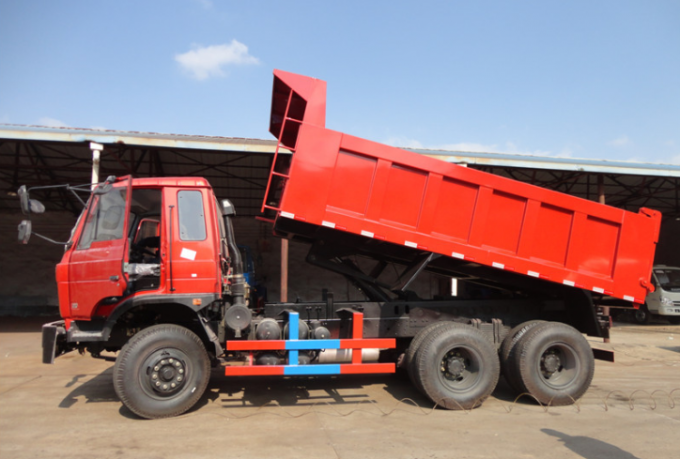 If you're interested in our dump truck, please send email to szhj9999@163.com or call +86 13886878855.